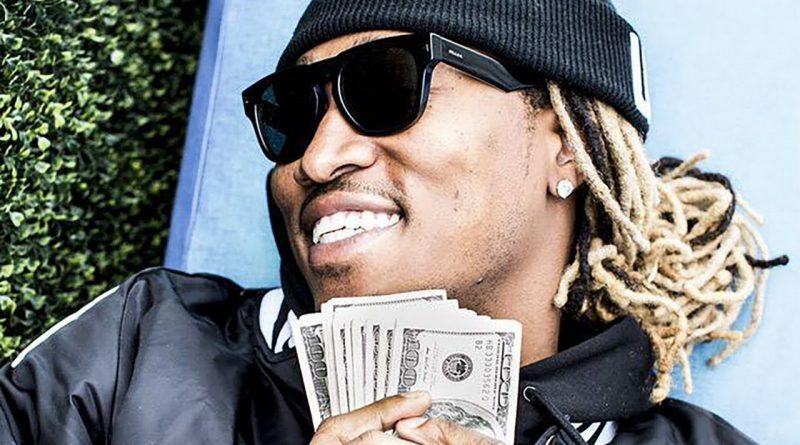 Future recruits Chance The Rapper and King Louie for his new song, “My Peak”. Rockie Fresh is back at it with three new songs, “You & I”, “Love Is War” and “On The Moon”. Press play below. Off of King Louie’s “Tony 2” project. King Louie revisits his “Tony 2” mixtape and drops a video for “Put The Flash On”. Watch it above. King Louie shares tow new track: R&B (feat. Bread Doe & Jessie Reyez) and Golden (feat. Leek). Stream both below. Here goes the official music video for “32 Bars Freestyle” by King Louie. Directed by JV Visuals. “T.O.N.Y. 2” out now! Chicago rapper King Louie returns with the sequel to his widely successful project “T.O.N.Y.”. Stream “T.O.N.Y. 2” below. King Louie is the latest artist to hop on Young M.A.’s “OOOUUU” street smash. Hear it below. Taken from Dee’s new project “Never Enough”, coming soon. Shot and edited by Cole Bennett. Release season continues and we’re proud to bring you the first single off our big, bad boy of a mixtape Countdown 2 Midnight with “VICES” featuring King Louie, Dally Auston, theMIND and produced by OnGaud. Countdown has been a labor of absolute love, and features some amazing artists from both Chicago and Brooklyn, our respective 119 homes. Additionally we have some great collabs that we can’t wait to share with you, just like “VICES”. Super incredible experience bringing these artists together, and we think you’ll agree that they came, saw, and conquered the fire instrumental supplied by OnGaud. More info to come about Countdown 2 Midnight, but in the mean time go ahead and let this one smooth out you’re summer as only King Louie, Dally Auston, and theMIND can. Big tings y’all, bless! Mubu Gang artist Jordan Bandz official video for “Gram After Gram” featuring King Louie off the upcoming mixtape “Textin” On Da Flip” coming soon. Video directed & edited by DaDa Creative. Here’s the first visual off King Louie’s upcoming “Tony 2” project. Directed by Cole Bennett. May 2, 2016 DJ P.R. 0 Comments King Louie, T.I. Taken from the new SauceLord Rich (of FKi) mixtape “Know Me: SauceLord Rich“.